As I mentioned in a recent post, I know that talking about protecting our intimate areas is not the most comfortable subject. However, as a parent of two young boys, I’m up to the challenge of addressing the subject head on. The previous post tackled the question of “To wear or not to wear?”, and our answer is that groin protectors are highly recommended for safety and to minimize pain from any accidental hits. If groin protection is helpful, safe, and can save you from discomfort, why are so many fencers averse to wearing them? I think it’s due to these five common misconceptions. Groin Protection for Male Fencers: To wear or not to wear? Any male fencer that has been training for some time has experienced the uncomfortable moment when he takes an ill-placed hit below the belt—it hurts! It’s actually worse for beginners because the less experienced fencers often think that the stronger the stab, the more successful the result. Plus, when they’re still learning, fencers are more likely to cause unintended injuries due to bad point or distance control. 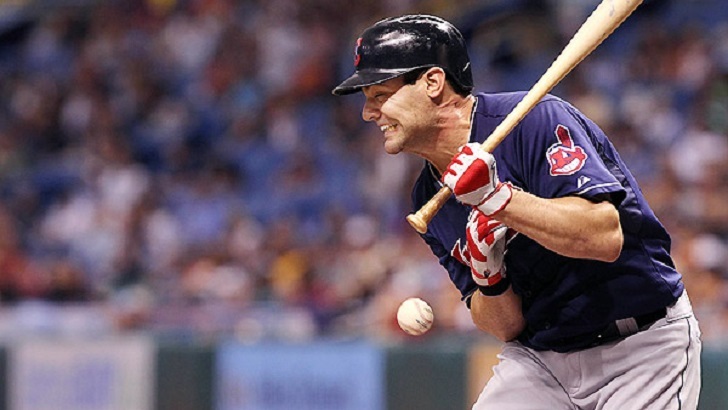 As parents, the last thing we want is for one incident to kill our child’s love of a new sport. At the same time, male fencers of any age or experience can find themselves in this situation, so this post addresses the delicate subject of intimate protection for all fencers. 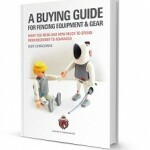 Saving Money on Fencing Equipment: When is it okay to go second-hand? 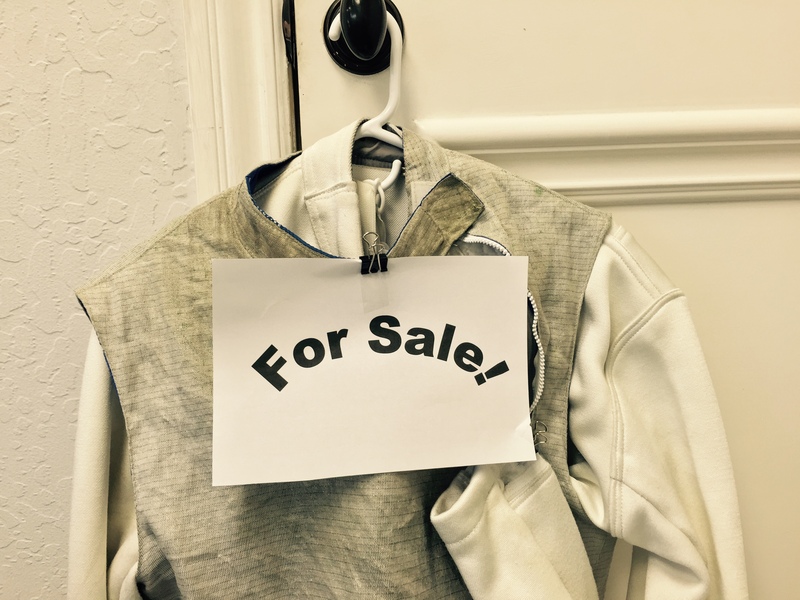 We’ve often discussed the cost of fencing equipment, where to buy, and how to make the right choices at any particular time in a fencer’s career. I’m passionate about making fencing as cost-efficient as possible so that the most people are able to participate and parents aren’t overly burdened by the cost. 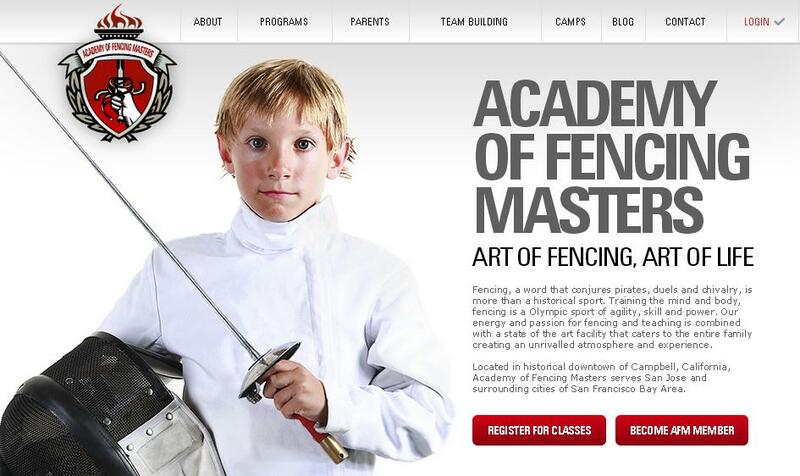 Nonetheless, fencing is a sport that requires some investment and parents are understandably interested in ways to save money. As we head towards the spring, Fencing Summer Nationals in San Jose will be here before we know it! 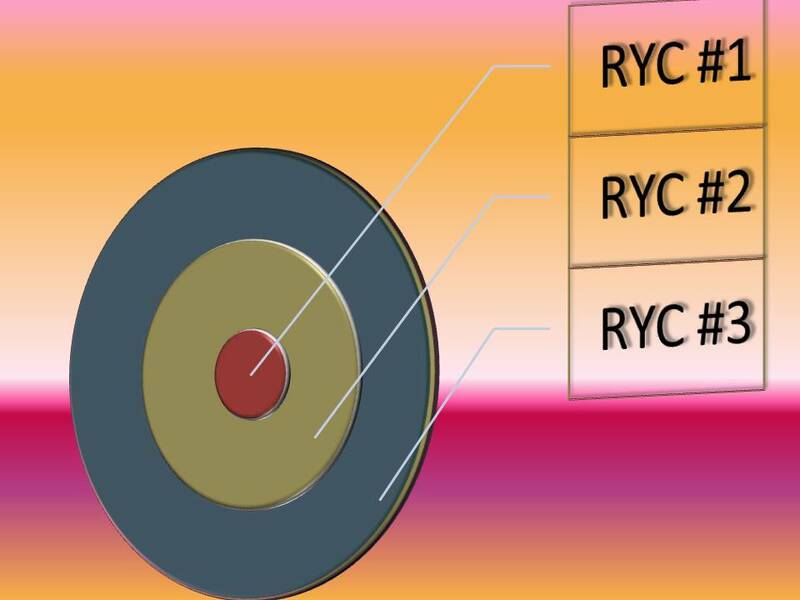 For Youth fencers that hope to compete, it’s important for parents to be aware of the qualification paths that explain how your child can qualify for the competition. You can read the full set of qualifications rules on USFA’s website here. One way to qualify is through regional points, so this post will help you with tracking your child’s regional points standing to know if you’ve qualified or what you still need to qualify. 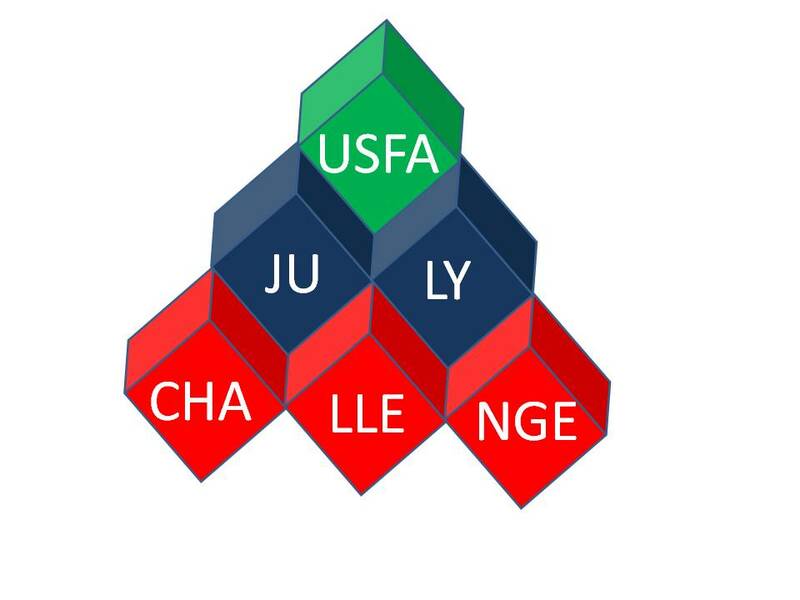 Yesterday, USFA announced a significant change to the qualification rules for the new July Challenge for juniors and cadets, which will allow more fencers to qualify and compete. We have had several rule changes this year with respect to qualifying for Fencing Summer Nationals; they have been a bit confusing at times and also disappointing to some. However, the latest update from USFA is good news for those fencers who aren’t sure if they will qualify for the July Challenge competition, and therefore not be able to compete at Summer Nationals. Your chances just got a little better.